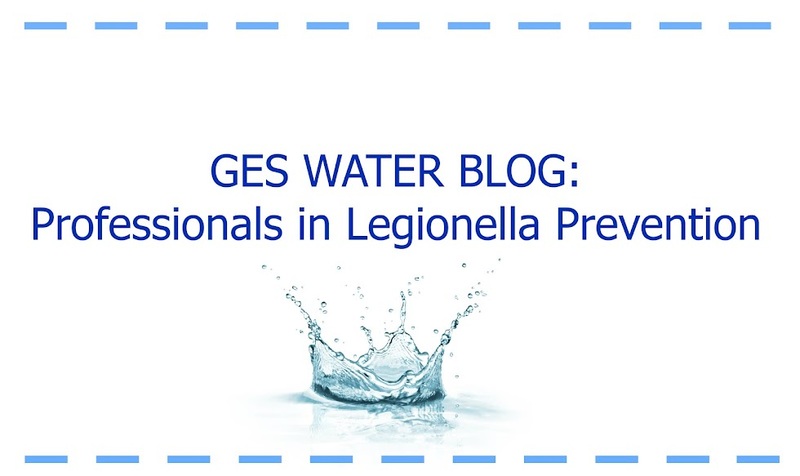 GES Water-Experienced Professionals in Legionella Prevention. 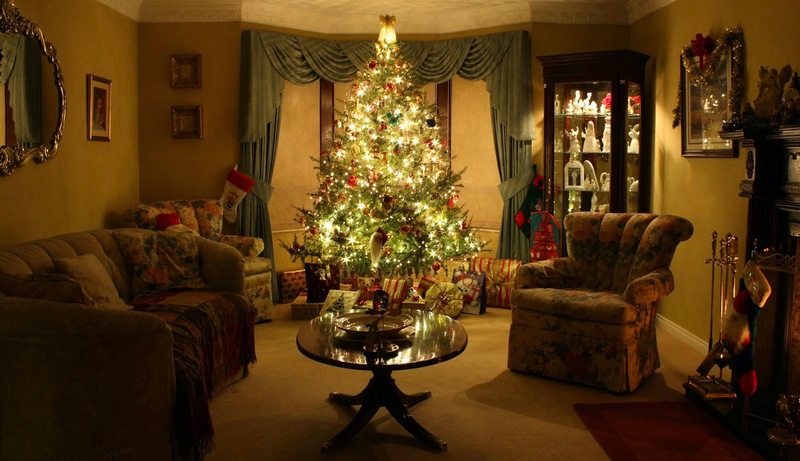 : Christmas is here;Time to call us! Christmas is here;Time to call us! Hello and Good Afternoon to you! Ok so Christmas is looming and like everyone else, here at GES, we are working hard right up to Christmas Eve, trying to ensure you guys get all your Legionella Prevention requirements sorted ready for the new year. A service we have been raving about of late is our Closed Heating Systems Analysis. At this time of year, we all put our heating on more often to take the chill out of the air and to keep warm. However,if you don't use your system during the summer months, there is a chance that it could be in a poor state. This can reduce efficiency and bump up your heating costs if left untreated. Obviously we don't want that and are currently offering a FREE (yes something that's actually FREE) sample from your system to determine your requirements. This survey, along with the correct advice and guidance from ourselves, will increase efficiency and longevity of your system and will cut costs for you, the consumer. Your home will feel a lot more cozy with money saved on heating bills. So it's a no brainer really.Give us a call today on 0800 121 8808 to find out more about how we can save you money in the long run!